"I love to try cases. I live for jury trials. Trying cases is a lost art, and many lawyers who claim to try cases actually don’t. I find that being able to credibly tell opposing counsel that not only do I not fear trial, but I relish it, makes opposing counsel much more willing to resolve cases early on terms favorable to my clients." Mr. Guzzetta litigates civil cases, from inception through appeal, but with a particular emphasis on conducting civil jury trials. 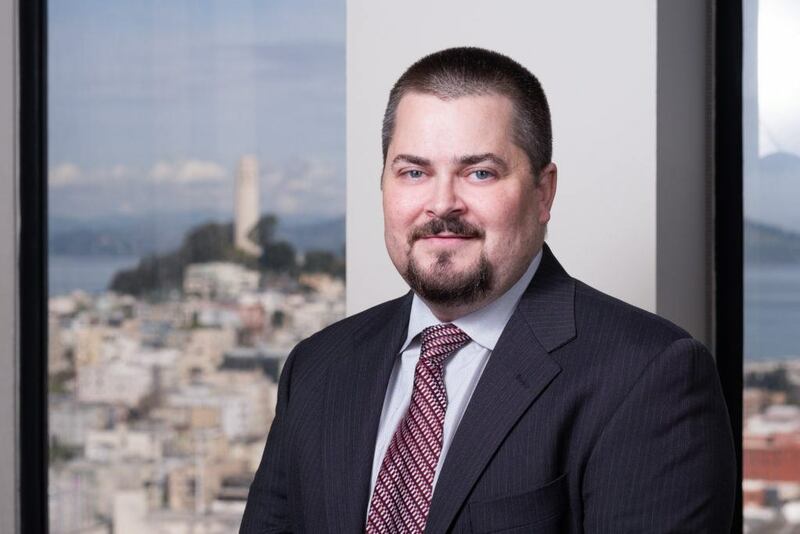 He is based in Severson and Werson’s San Francisco office but has acted as first-chair trial counsel in trials and arbitrations throughout both Northern and Southern California. Mr. Guzzetta has never lost a trial, and his jury instructions from a recent California Homeowners’ Bill of Rights trial, along with his commentary, are featured in the CACI Companion Handbook update published in September 2017. Mr. Guzzetta has represented clients in a wide variety of industries, including financial services, healthcare, and technology. He has extensive experience litigating general commercial matters, intellectual property matters and labor and employment matters. He also focuses on counseling clients in privacy law-related matters. He has also written numerous articles related to federal and state privacy laws and has spoken at industry conferences on privacy law-related topics. So You’ve Had A Data Breach – Now What? Severson’s Cybersecurity/Data Breach team offers rapid response to Equifax breaches with call-ins and Webinars for clients throughout U.S.